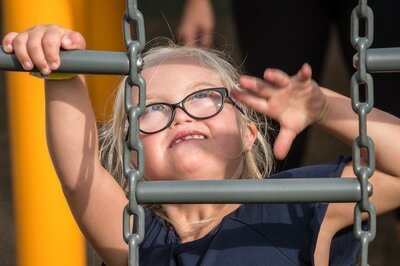 There is nothing in the world like watching the joy on a child's face when they are able to do the things they want to do right alongside their able bodied friends and family. 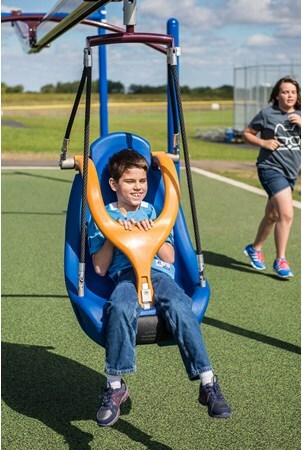 It is also a great joy watching a child experience a playground that meets all of their needs. We are so excited for the opportunity to bring a space like this to our wonderful community! 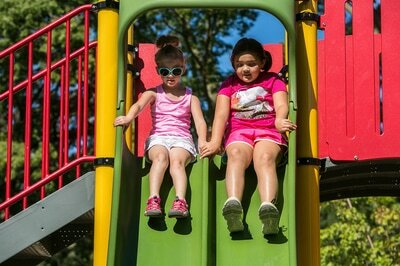 To draw people from all over to come play at our inclusive playground and Miracle League Field, and spend time in our amazing town! 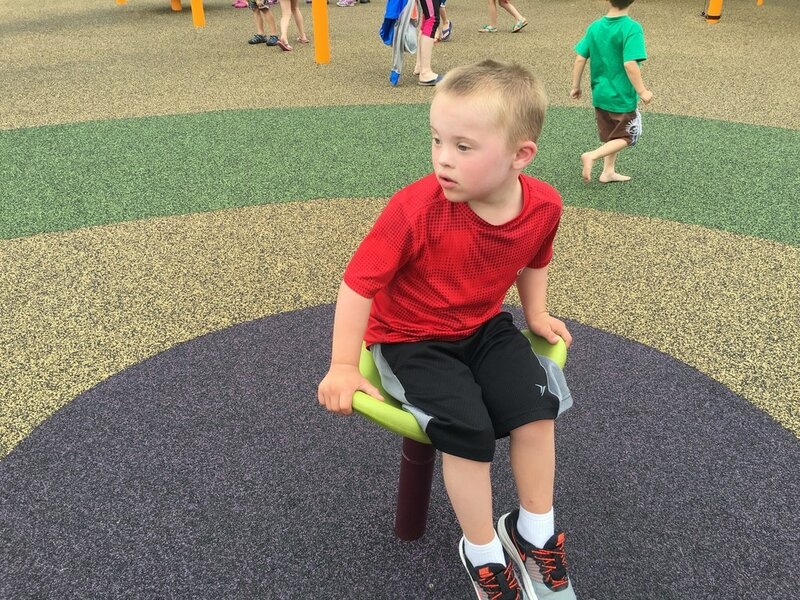 Our dream is to create intergenerational playground for people of all ages and abilities. 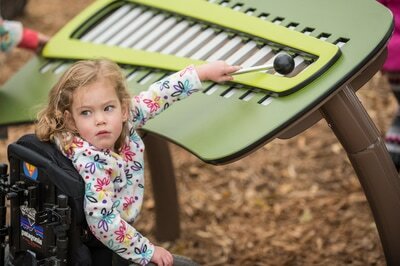 We want babies to be safe, toddlers to explore, and children and teens to be challenged. 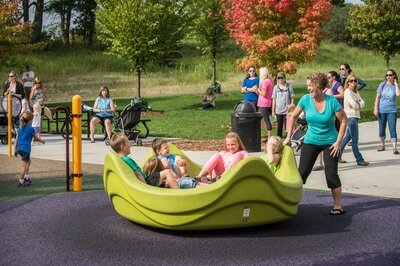 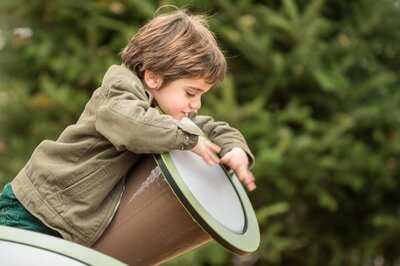 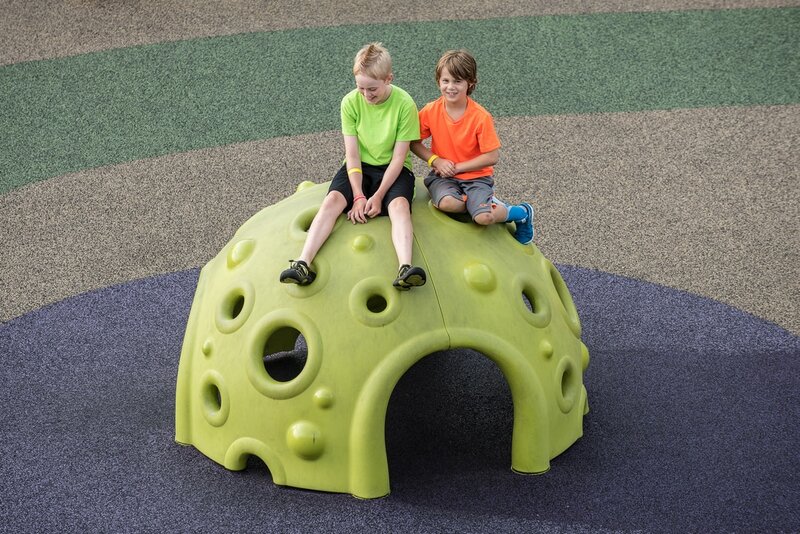 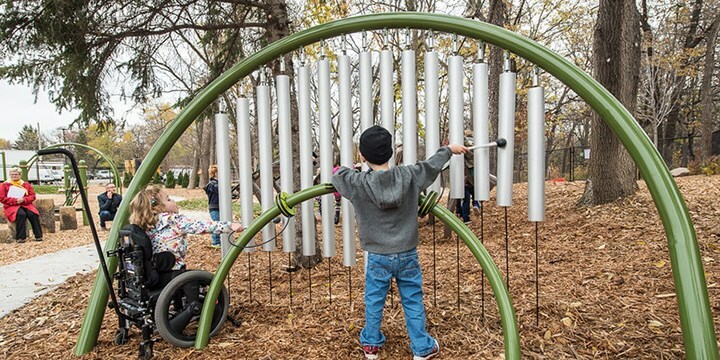 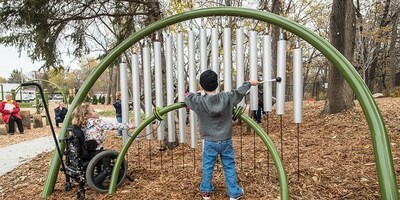 ​There will be no better place for parents and grandparents to interact with amazement than on this playground!